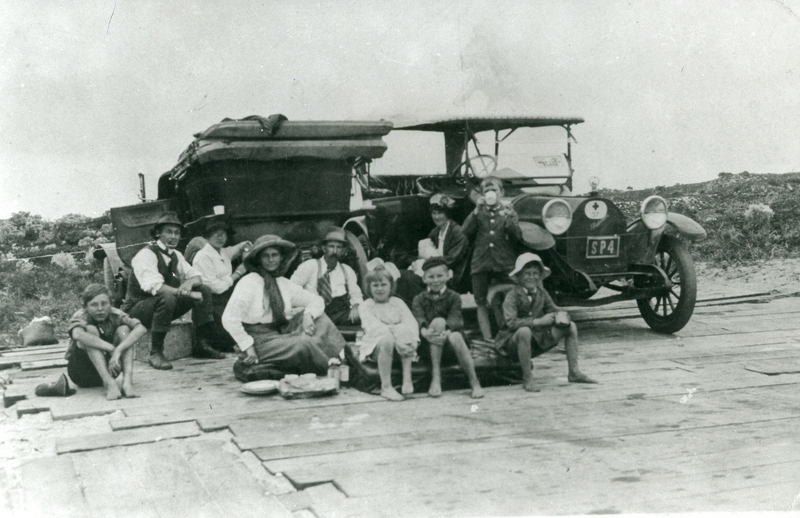 We came across this photograph in South Perth’s local history collection and have no additional information for it. We can’t help but wonder… Who is this group? Where are they exactly? When was the photograph taken? If you have any ideas, leave a comment below or email us!